iFlowBPM (Business Process Modeling) is a platform and ecosystem to design, implement and execute processes. 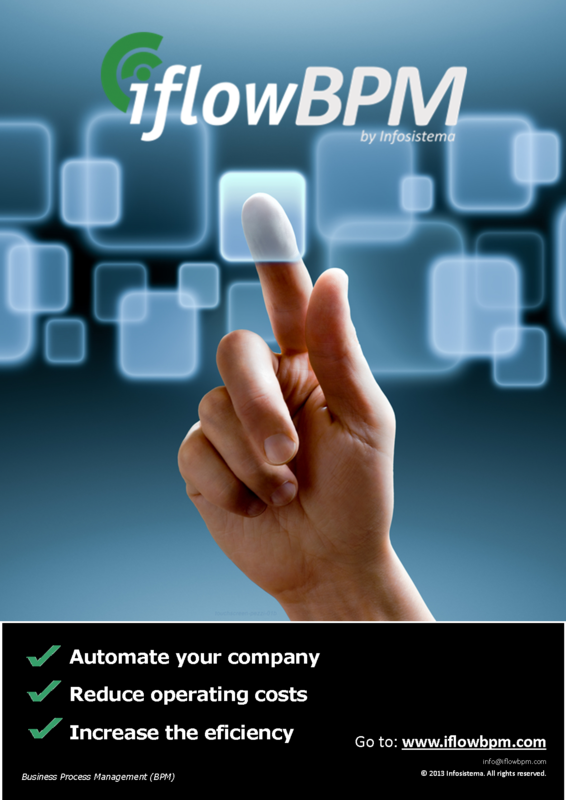 iFlowBPM is also a very powerful extension to your current ECM (Enterprise Content Management). 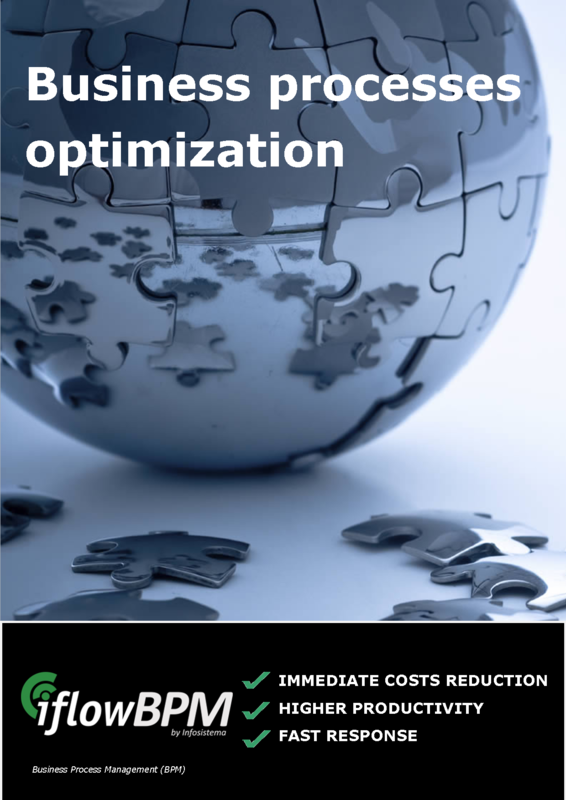 More and more businesses are replacing their current high cost ECM with a fully integrated solution with other lower cost/open source ECM (Alfresco) tightly integrated with iFlowBPM. iFlowBPM has being developed since 2001 with the purpose of supplying an answer to companies needs of having a simple implementation and utilization platform, to execute their processes. 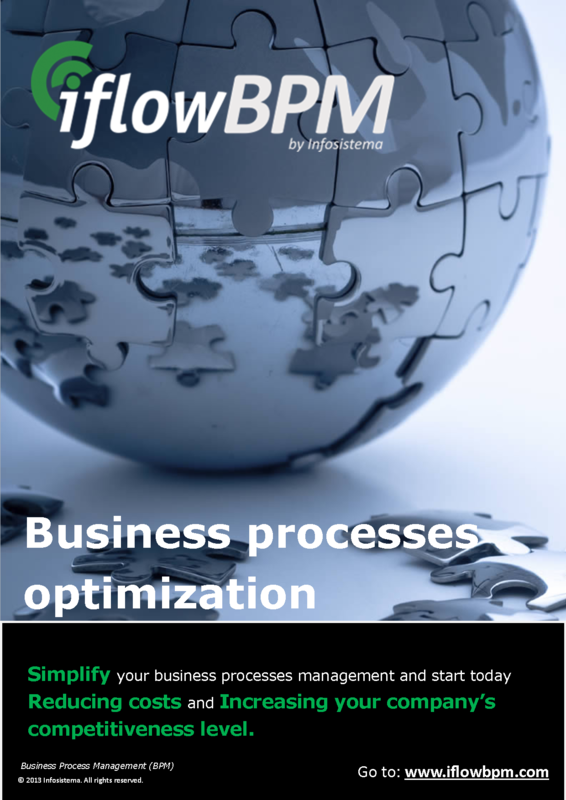 The iFlowBPM Platform has been created in the processes analysis area for organizations. With the purpose of supplying an answer to these needs that has been created. iFlowBPM was designed in a way to be a fast implementation, low resources consumption and to allow a fast learning curve. Its universe covers iFlowBPM products, partnerships and a vast set of solutions and processes already constructed to work as accelerators. Null Platform Costs – nowadays is hard to explain million of euros just for platform licenses. iFlowBPM is an open source platform without license costs of operating systems, data base or portals. 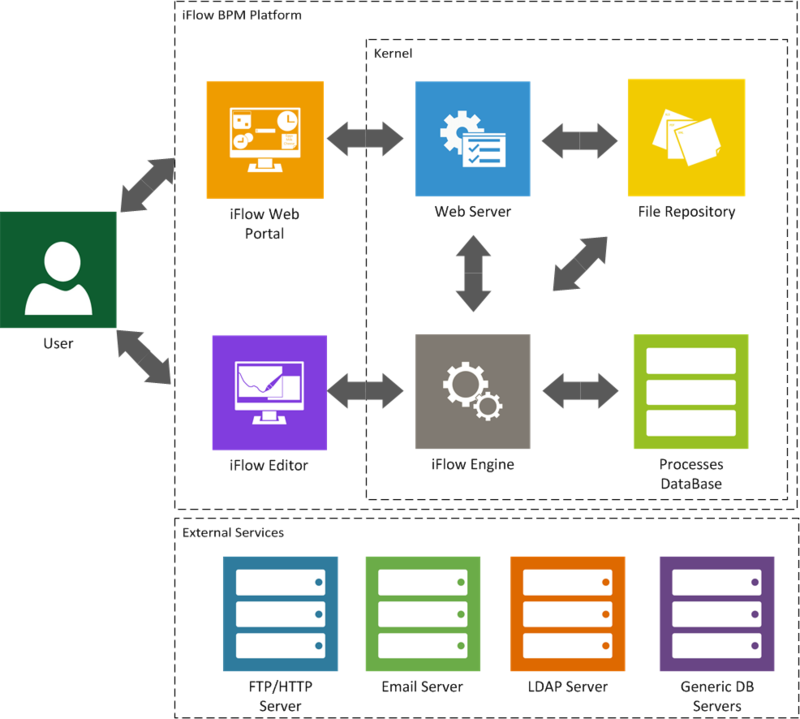 Flow’s fast design – most of BPM platforms require a high level of knowledge in BPM. 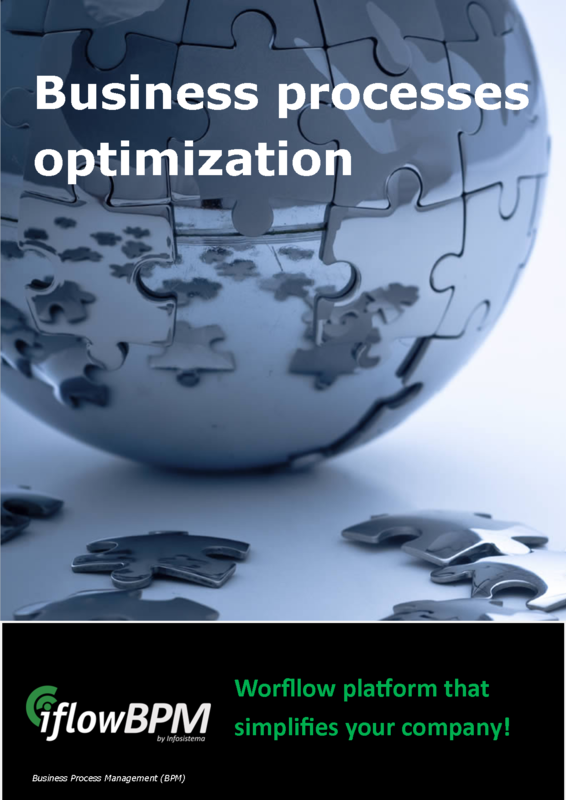 iFlowBPM was designed to solve BPM problems and don’t pretend to be a general platform of applications construction. This focus allows a quick resources formation. Open source and Community – iFlowBPM is an open source project. The community is always contributing to the iFlowBPM innovation creating a set of Ready-to-Run Processes. 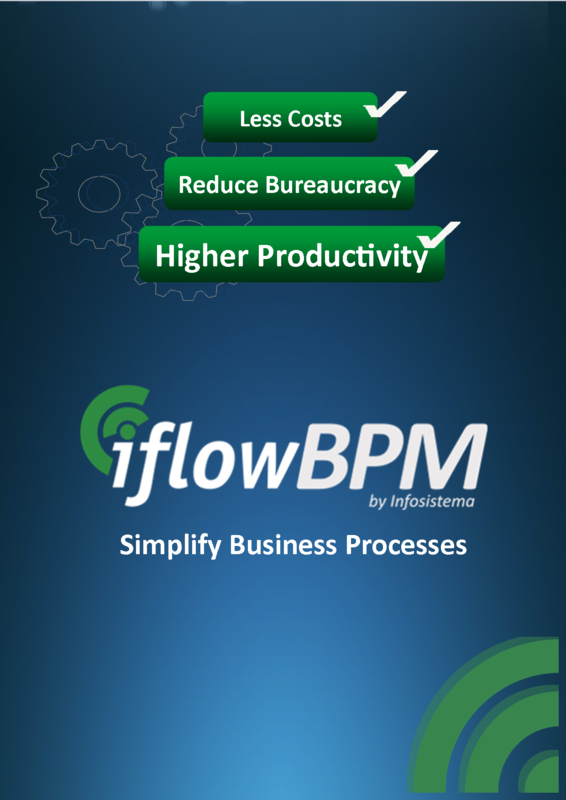 Know more about iFlowBPM Benefits and Features!